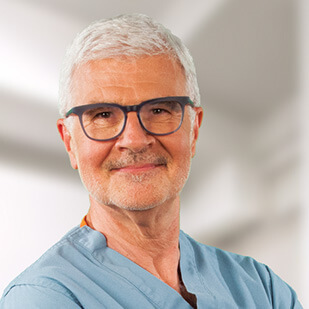 Hello, my name is Dr. Steven Gundry – founder of Gundry MD. If you’re interested in feeling more vital energy, getting your body into shape, and giving yourself the best possible chance at a long and happy life… I’d like to assure you: You are in the right place. My research may offer a breakthrough for those of you who have struggled for years with your energy levels, your body, and your health. If you’ve tried everything and nothing has worked… I’d like to offer you HOPE. Dr. Gundry’s expertise as a heart surgeon led him to new breakthroughs in full-body health treatment. The key to strong, sustainable health lives in all of us… in the form of beneficial microbes. These “good bacteria” are in danger of dying out, due to dietary and environmental issues that overload our systems with threatening “bad” microbes. Once you begin taking care of your “good” microbes – or, as I like to call them, “your gut buddies” – you can begin an incredible transformation. And I know… because it worked for me. Dr. Gundry holds patents on several life-saving medical devices. His new research in the field of “Holobiotics” helps patients get healthy without surgery. This is why, in 2002, I left my former position at California’s Loma Linda University Medical Center, and founded The Center for Restorative Medicine. I have spent the last 14 years studying the human microbiome – and developing the principles of Holobiotics that have since changed the lives of countless men and women. You see, while I’m able to serve a few hundred patients a year at my medical centers, I know my reach is limited. In fact, I currently have a 6-month waiting list for those who wish to see me in Palm Springs. While I love seeing patients, I knew I could also help more people by providing small, easy steps that anyone could take to improve their health at home. You don’t have to wait even one week to take advantage of these simple discoveries that have been life-changing for many others. With that said, welcome to Gundry MD! I’m honored to have you here, and it is my pleasure to guide you toward a healthier, fitter, and happier future. The Gundry Retrograde Cardioplegia Cannula, the world’s most-widely used device for preventing cell damage during open heart surgery. The Skoosh Venous Cannula, the world’s most widely-used data and fluid transfer tube for minimally-invasive heart surgery. 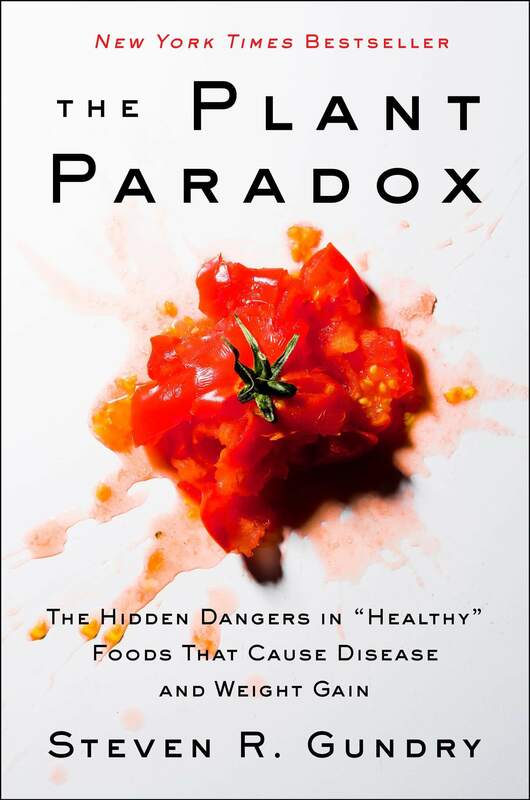 Author of the best-selling Three Rivers Press book Dr. Gundry’s Diet Evolution: Turn Off the Genes That Are Killing You and Your Waistline. It’s the concept that guides Dr. Gundry’s “Diet Evolution” system, and all the supplements and products he’s designed to support it. It’s based on the belief that true health only happens when you’re living in a state of cooperation with the trillions of tiny microbes that live everywhere in, on, and around your body. Think of your body like an apartment complex. You’re the landlord, and these trillions of tiny bugs are your tenants. Some of those bugs are “good” tenants: managing your digestion, helping energy move throughout your body, and powering as much as 80 percent of your immune system function, to keep you from getting sick or infected. 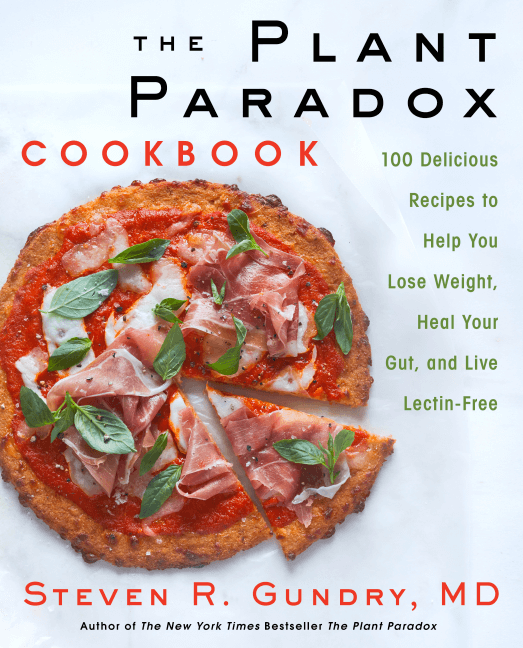 But your body is also home to “bad” tenants: lectins (plant-based proteins that harm proper cell function); pathogens (bugs that cause illness and infection); and gut yeasts (which harm healthy digestion and help make you overweight). HOLOBIOTICS: Your body and its “bugs” working together to give you optimum health. Sugar and other sweeteners endanger your “good” bugs and keep you from feeling your best. Naturally, you don’t want these “bad” bugs running the show. But when you feed them unhealthy foods like sugars, artificial sweeteners, and preservatives, this makes them stronger. These foods help them kill off the “good” bugs…and turns your body into the kind of “building” where only bad bugs would want to live. To restore your body to optimum health and wellness, you need to be sure you’re taking care of your “good” bugs. Every product from Gundry MD is designed with this purpose in mind…whether it’s a nutritional supplement for keeping the bugs in your gut powerfully effective…a skin treatment to nourish the healthy bacteria that live on the outside of your body…or any of the exciting new products currently in the works in the Gundry MD labs. That’s holobiotics. It’s all about taking care of your good bacteria. Because if you take care of them… they’ll take care of you.